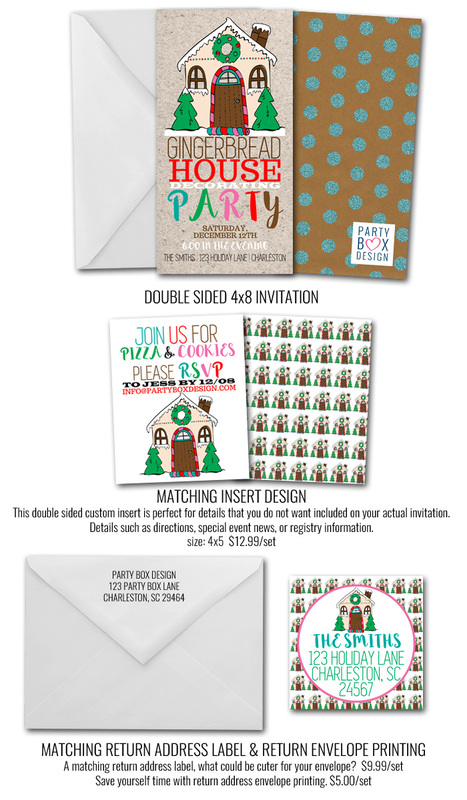 Fa lala lala la loooove these gingerbread party invites + Christmas printables! 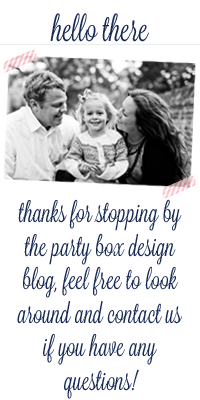 Y'all, they are so FUN, like so fun! 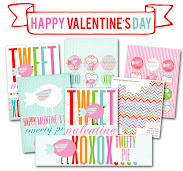 Plus the printables are ONLY $4.99... repeat, $4.99! 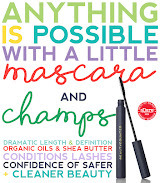 If you are hosting a Christmas party I can't imagine anything more fun + affordable. 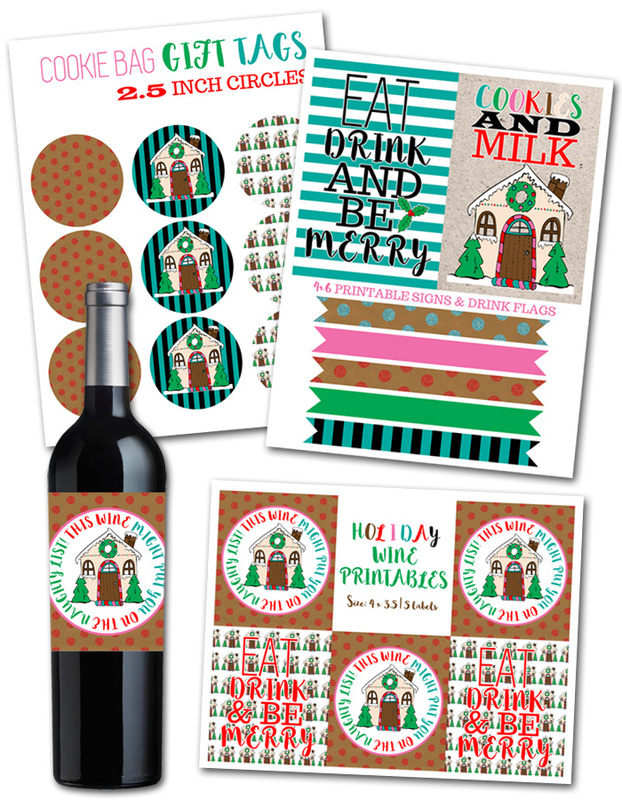 The Holiday Wine Labels are ALSO perfect for Christmas Gifts!